This plant is known to have laxative properties, is used to help you in your diets. 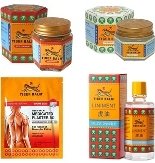 This plant is recommended to help in your diet sessions, it has very useful laxative. 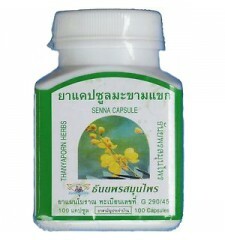 The senna alexandrina and used in most diet food. Box of 100 capsules 410mg. To use in addition to a diet. 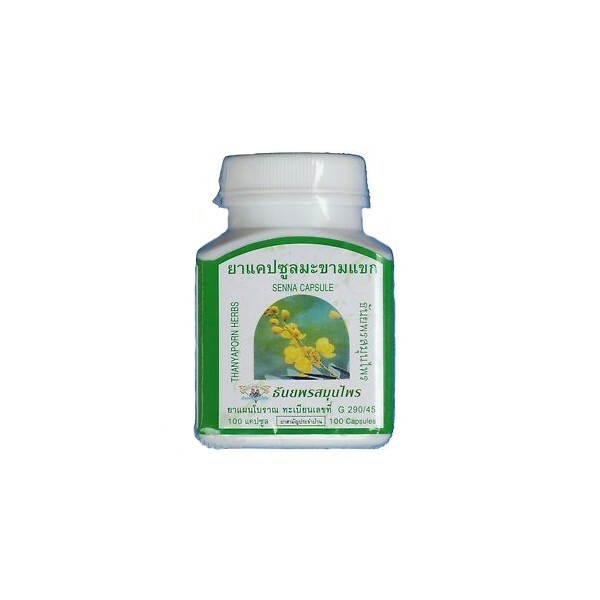 Take 2 or 3 capsules per day before sleep.